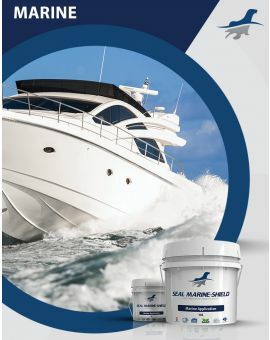 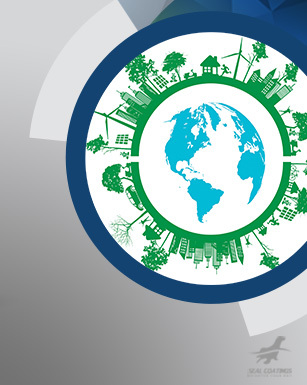 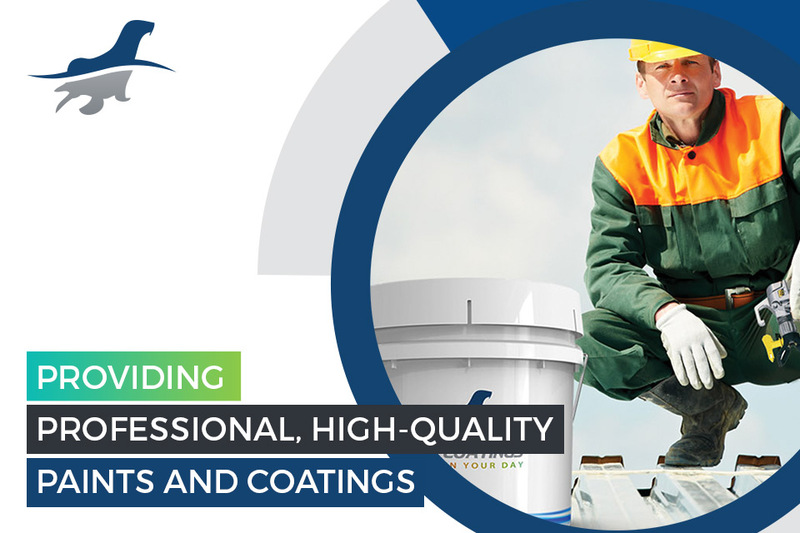 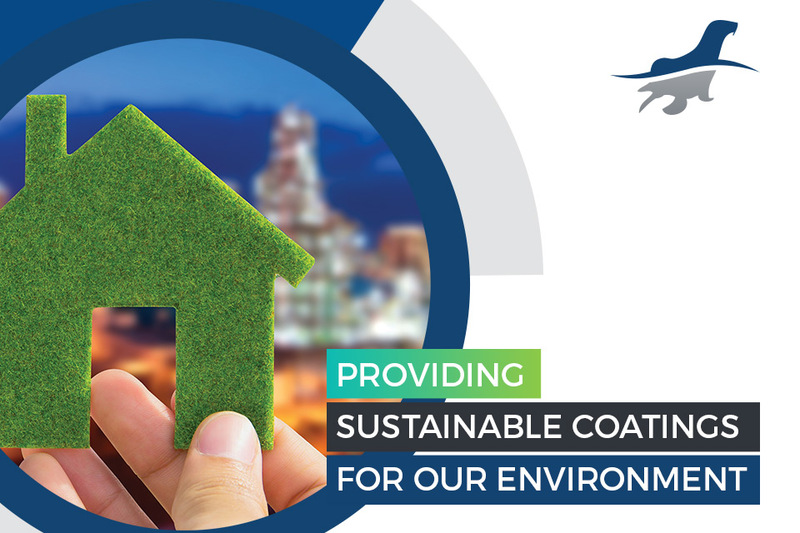 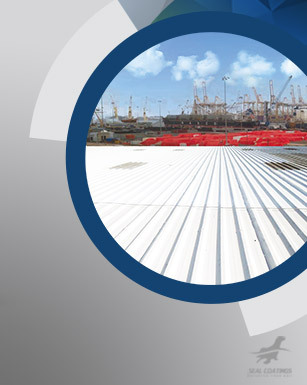 Seal Coatings® offers a range of products for residential, marine, commercial and industrial buildings, water and fuel tanks, silos, steel pipes & ducts, green houses and for the livestock and farming industries. 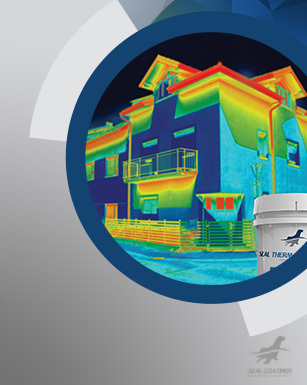 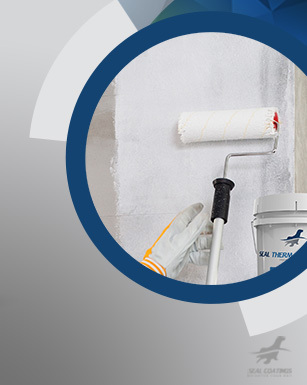 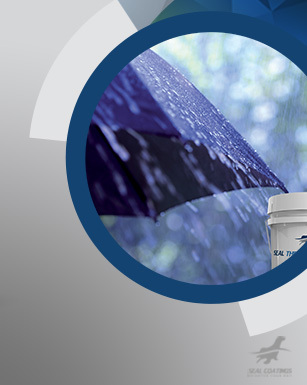 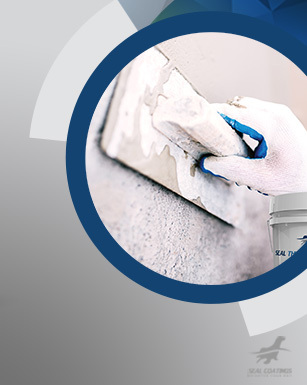 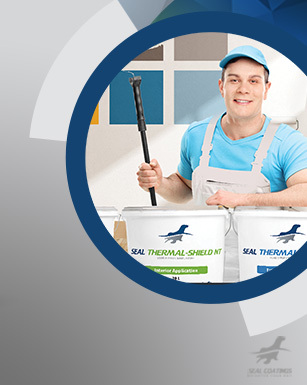 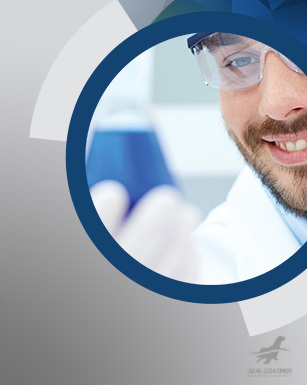 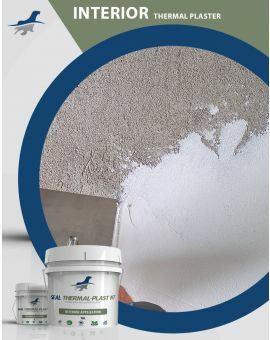 The product include: Thermal Insulating Acrylic Liquid applied Exterior and Interior Coatings; Primer for masonry and steel substrates; Waterproofing Coating; anti-Carbonation coating and Joint Sealants..
Our Products are tested for its very high quality and performance and it is ISO Certified. 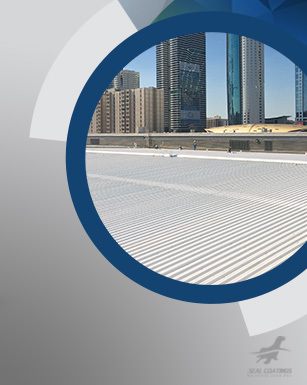 In a recent move in relocating its HQ from Sydney Australia, Seal Coatings is now operating out of its HQ in Dubai, United Arab Emirates.